With a big family and lots of tech we are always in need of a lightning cord. Some go missing as well and being left with no way to charge your tech can be kind of a hassle when you might actually need to use it. This is why we always keep a couple extra around for this very reason. What we like about the Linkyo is that it has a flat cord which for some reason doesn't get knotted up as much and just seems all around more durable then others out there. 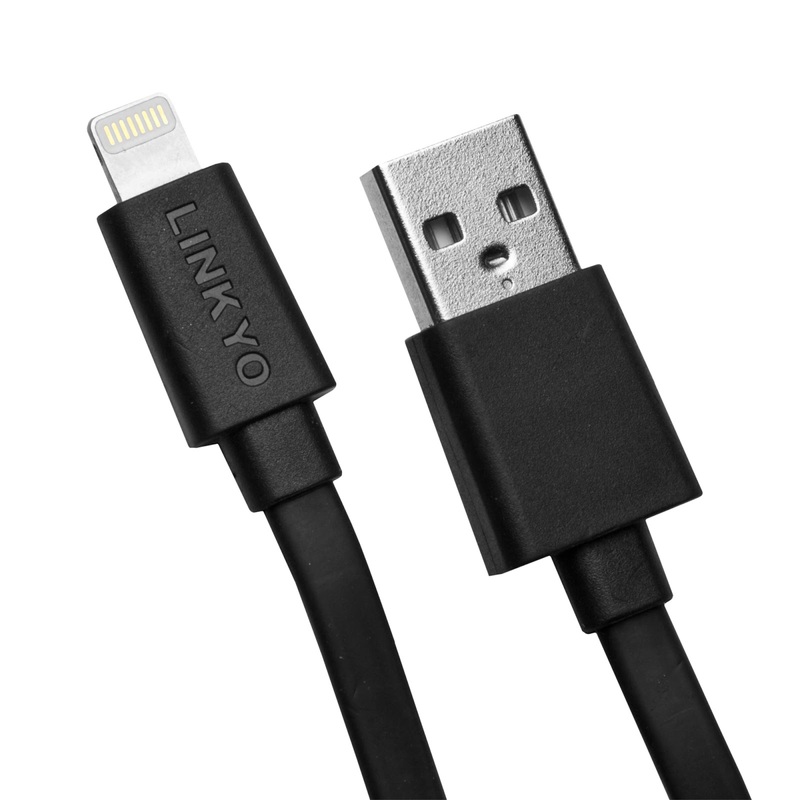 You can purchase the Linkyo Lightning Cord here or on Amazon. LINKYO Charge/Sync Lightning to USB Cable is Apple MFi Certified and features a genuine Apple connector head. 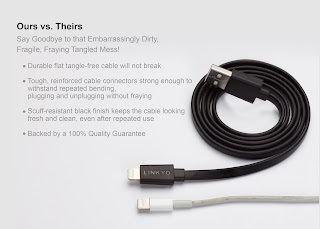 This high quality iPhone lightning cable connects your iPhone, iPad or iPod into your wall charger or computer, providing perfect data syncing and charging. 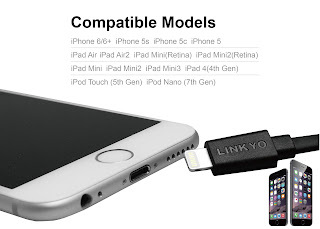 Because LINKYO uses the most updated genuine Apple microchip, our cable works with the iOS 8 operating system and will not give you a warning message! 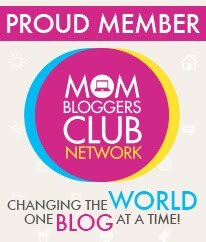 Our flat 3-Foot cable will NOT tangle! The cord is durable yet flexible with tough encaps that have reinforced cord connectors. 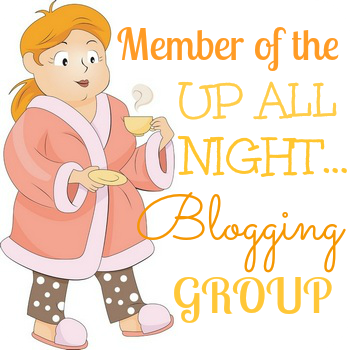 It is strong enough to withstand repeated bending, plugging and unplugging without fraying, and is nearly impossibly to break! The scuff-resistant black finish keeps our cable looking fresh and clean, even after repeated use. Works with all Apple devices that have a lightning port including iPhone 6, 6 Plus, 5, 5c, 5s, iPad Air, iPad Air2, iPad mini, iPad mini2 and iPad mini3, iPad 4th generation, iPod Touch 5th generation, Ipod nano 7th generation. Fits most cases.